Well I'm officially excited. A new "supergroup" of a showcase has formed up and starts Thursday night @ the Chicago Laugh Factory. It's a hot new show and has the potential to be legendary. Why? Well... all of the producers on this thing are the real deal. Each one is a comedic heavyweight in his own right and each one is well know and respected throughout the Chicago comedy scene. But together... there gonna transform into some kind of mutant Voltron robot of comedy. We've done at least one story or blurb about each one of theses guys, so we know that there're no slouches. 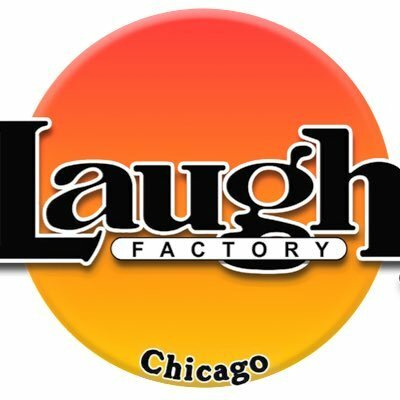 Very excited that they will be doing big things at the laugh factory which is shaping up to be a solid venue for great local Chicago comedy showcases. I wanted to get some insight into why this group of diverse comedians believe that the Laugh Factory is a good fit to produce a high caliber local showcase, so I contacted Kenny Deforest and Mike Stanly who were cool enough to take some time off from busy schedules and and cough up some quotes. "The Wind Up and Laugh Factory Comedy Theater have teamed up to present Chicago's first independently produced showcase at a nationally recognized comedy club. Chicago's newest stand up comedy collective includes: comedian Mike Stanley (Boston Comedy Festival), Joe Kilgallon (Comedians You Should Know), Kenny Deforest (Speak Easy Comedy), Drew Frees (The Comedy Bar), and Aaron Weaver (Zanies) in association with Red to Black Productions. 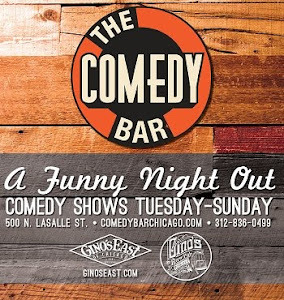 The Wind Up will showcase Chicago's top comedians in addition to comedic shorts by local comedians and filmmakers every Thursday at 9:30 pm." So there you have it. A powerhouse local showcase at a top notch venue. Get your tickets now. Only $5 on line.